Today's product review comes courtesy of my little brother Gary, who was kind enough to try some of the newest Burt's Bees skincare products and share his thoughts on them. 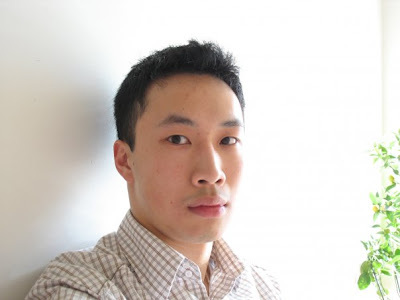 (Hey, guys need good skincare products too!) Here's what he had to say. 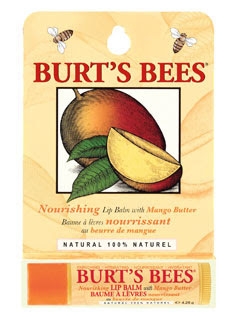 Burt’s Bees is known for their naturally sourced beauty products, the most famous of which is their beeswax lip balm. Over the years, they’ve expanded their line to tackle other areas of the body. But one thing remains the same: Burt’s Bee’s strives to use natural ingredients that are not petroleum-based such as beeswax, honey, almonds and mangoes. For several weeks, I had a chance to test drive some of their latest offerings. 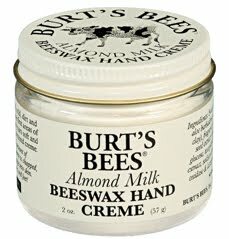 Burt’s Bees excels at producing effective skin nourishing and moisturizing products, so I was very excited to try out their Almond Milk Beeswax Hand Creme (12.99). (As a barista, my hands are always dry from frequent exposure to water and hand washing.) The hand cream goes on thick and heavy with a pleasant scent and the beeswax in the formulation prevents further drying of the skin. After only one application overnight I noticed significant improvement in my fingertips and hands. Some people might not like the texture as it feels greasy on the skin because of the sweet almond oil in the formula, but that feeling goes away as the cream absorbs over time. Their Nourishing Lip Balm with Mango Butter ($4.49) is quite different compared to the regular beeswax lip balms. It feels oilier and thinner and glides on really easily. The mango butter formula doesn’t feel like it lasts as long as the original, so it’s probably more suited to people who like frequent applications. Otherwise it does a fine job of moisturizing and protecting the lips. For acne- and blemish-prone skin, Burt’s Bees offers the Anti-Blemish Clarifying Toner ($14.99) and the Peach and Willowbark Deep Pore Scrub ($12.99). The toner contains witch hazel, salicylic acid and other astringents to help unclog pores. It performs as advertised; my pores looked smaller after several uses, although this toner is drying and should only be used once a day. 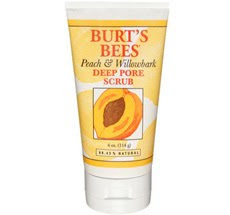 I had high hopes for the Peach and Willowbark Deep Pore Scrub, but it falls short in comparison to similar products. The product left a greasy film on my face—probably a result of the glycerin and grape seed oil in the formula. 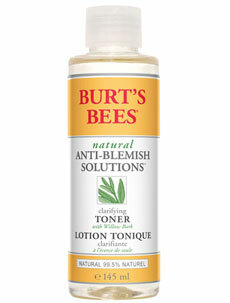 Are you a fan of Burt's Bee's products? Have you tried any of the ones Gary tested? What do you think of them? I love the little brother reviews! Yeah, Burt's Bees is pretty great. I've only tried the regular lip balm, which I love (I put it on at night before going to bed). I'd imagine Burt's Bees to be better with their moisturizing products as opposed to the cleansing ones. I've heard their baby line 'Baby Bee' is pretty awesome, so if I ever get a kiddie, I'll use that! I'm a huge fan of burt bees lip balm, I have 4 of them- 1 at home, 1 in bathroom at home, i in my purse, and 1 on my desk at work, haha! I have tried their lip balm and liked it a lot. yes, men do need to take care of their skin as well.